Revive MedSpa at Eye Care Specialists offers the most advanced IPL/BBL (intense pulsed light/broadband light) technology. 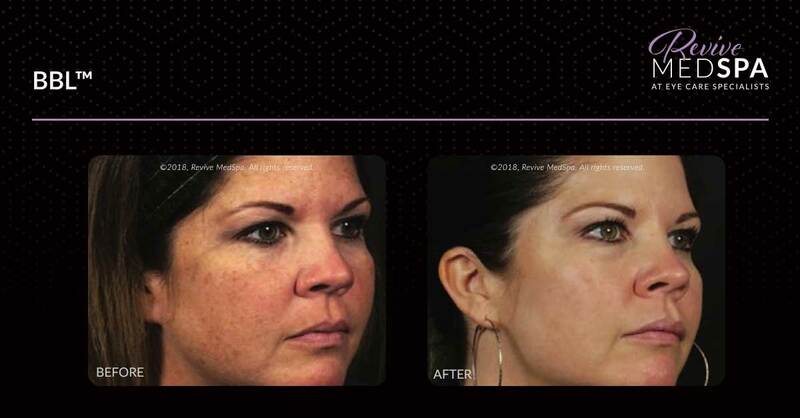 IPL/BBL is often called photorejuvenation or photo facial. 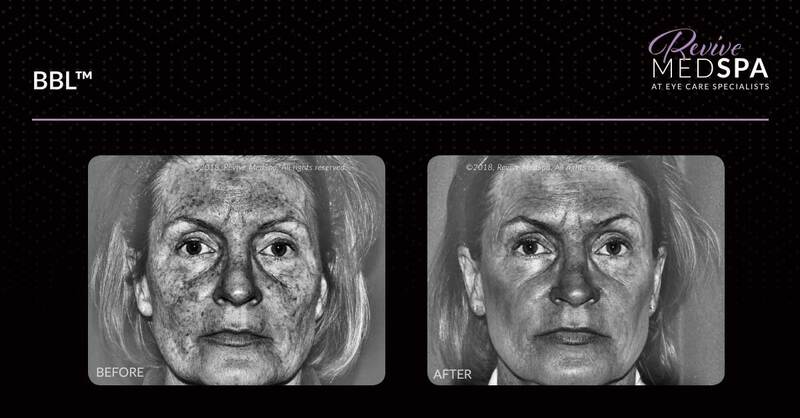 It is the new gold-standard for the treatment of hyperpigmentation, sun-damage, rosacea, vascular lesions, active acne, and even collagen rejuvenation for improved skin texture and tone. You will notice positive changes even after your very first session. We recommend an initial series of 4-5 treatments, one every three-four weeks. 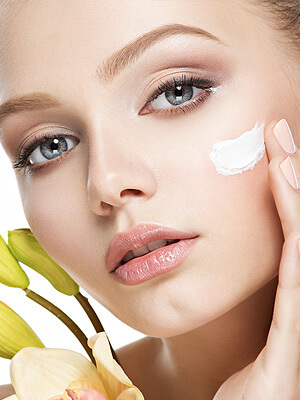 Depending on the condition of the skin, more treatments may be necessary. 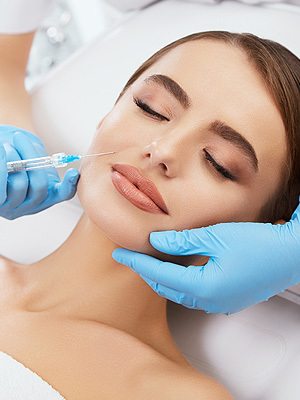 Patients maintain their results with additional maintenance treatments, Forever Young BBL, every 6-12 months. 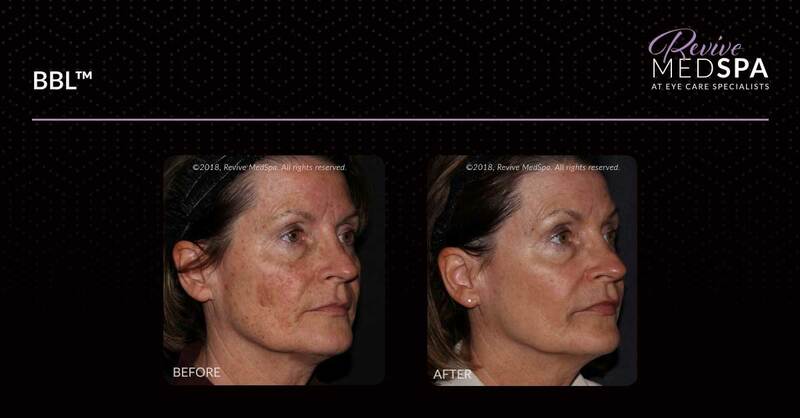 Forever Young BBL is the only device that has been shown to change the expression of genes associated with aging, longevity and increased lifespan. 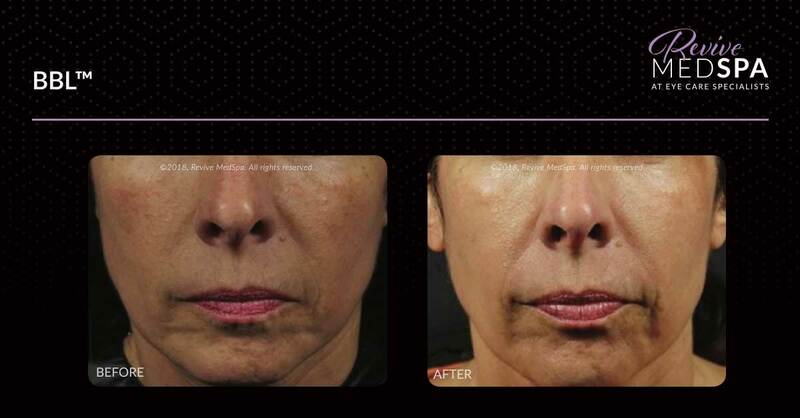 With regular Forever Young BBL treatments, patients’ skin looks clear, smooth and much younger.